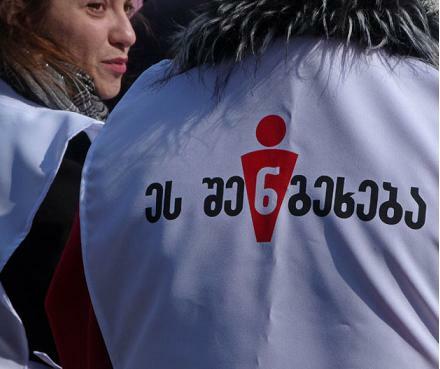 TBILISI, DFWatch–Georgia’s largest NGOs suspect that the government is masterminding a smear campaign against them using internet trolls. 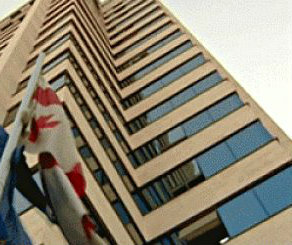 “These dull caricatures with their Facebook pages have been created specifically to target us. Since the election campaign, up to 20 such pages have been created,” Eka Gigauri, head of Transparency International Georgia, said on Wednesday. “All indications point to [the campaign] being sponsored by the government,” Gigauri told news agency IPN. 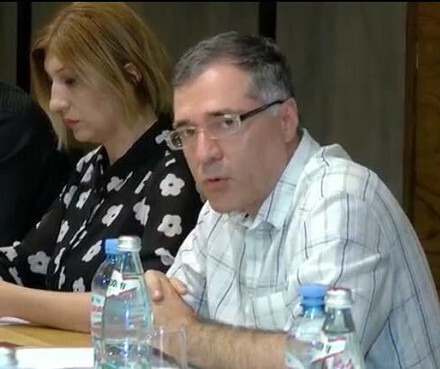 “The strongest suspicion may be directed at the government,” said the head of Georgian Young Lawyer’s Association, Sulkhan Saladze, to Rustavi 2 TV. “It’s obvious that at least people close to the government are involved in such smear campaigns,” Mikheil Benidze of International Society for Fair Elections and Democracy said. 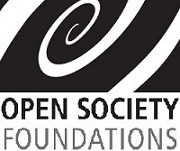 The NGOs suspect that a recent surge of online smears might be related to the ongoing struggle over appointing judges to Georgia’s Supreme Court, which has triggered an outcry among the opposition and civic groups, and also brought to the surface internal discontent within the Georgian Dream, the ruling party. 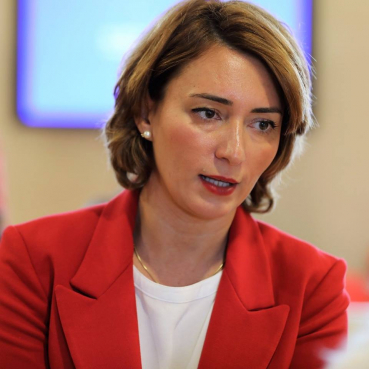 Eka Beselia, the chair of parliament’s legal affairs committee, stepped down in late December, protesting the list of candidates for new judges submitted by the Judicial Council of Georgia. She claimed that the proposed judges ‘were serving Saakashvili regime’, not justice. Paradoxically, Saakashvili’s United National Movement is also against the judges, as are most of the independent civic groups working in the field. At the same time, the list consisting of ten candidates has actually been backed by Georgian Dream’s top decision-makers, including its head and former PM, billionaire Bidzina Ivanishvili. 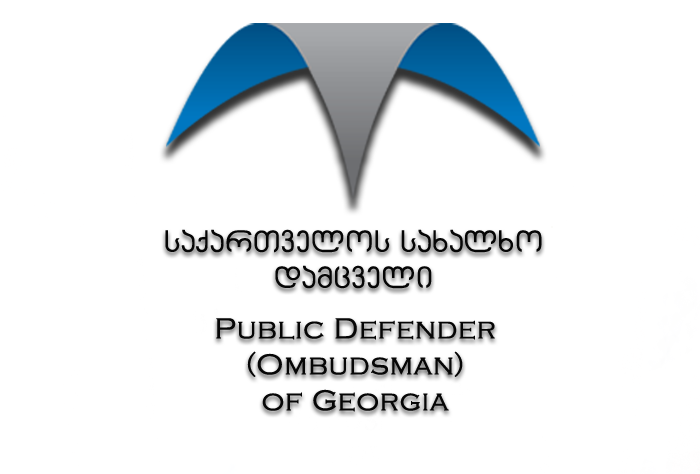 The NGOs argue that their criticism of the Judicial Council and their candidates for the Supreme Court of Georgia has been echoed by a nasty smear campaign mostly in the social networks, carried out by a over dozen of Facebook pages. Eka Gigauri of TI Georgia recalls an incident in early October, just few weeks ahead of the presidential elections, when Irakli Kobakhidze, the Speaker of Parliament, actually accused the NGOs of whitewashing fascism. Since then the wave diminished for a while, but has recently resumed at the same time as NGO leaders have criticized the Judicial Council, Gigauri said. “The facts and dynamics have shown that the smear campaigns are been activated in conjunction of our sharp criticism on important topics and are uncomfortable for the government,” she said.